Watch 'Last of the Summer Fun' themed marathon on Create TV August 30 & 31, 2014. The unofficial end to summer is upon us. 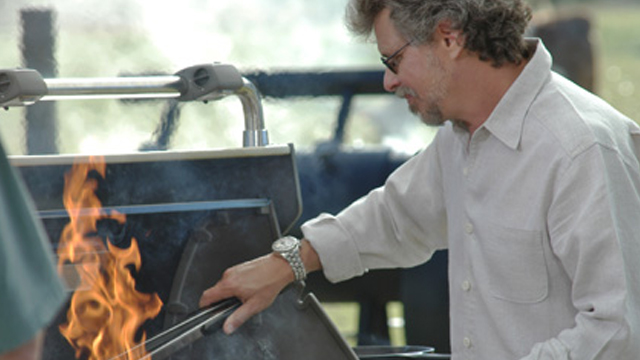 Grillmaster Steven Raichlen has fantastic grilling tips just in time for your Labor Day barbecue. The grill is fired up with succulent seafood, racks of ribs and pork that’s just waiting to be pulled! Invite your friends and family over for the last of the summer fun!